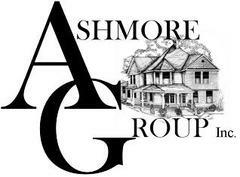 I want to thank Mrs. Gloria Ashmore and Ashmore Group for their dedication, commitment to excellent service, and transparency throughout every process (on purchasing properties and rentals). As a active duty service member for 21 years, and 4 states-side (CONUS) PCSs under my belt, I had the opportunity (and the blessings) of meeting Mrs Gloria and her team back in 2012 thanks to a military family who referred me to her team as part of a PCS move from Fort Campbell, KY to Fort Hood, TX. I didn’t have a positive experience with previous CONUS PCSs moves mainly because of the lack of expertise and transparency from former property managers/home sellers (we have purchased six properties from 2012-2019, last three of them with the services and expertise of Mrs. Gloria and her team). A PCS move of a household of five becomes even more stressful if your property manager/home sellers lack honesty, commitment to the truth, and transparency, but thank God for Mrs. Gloria and her team. 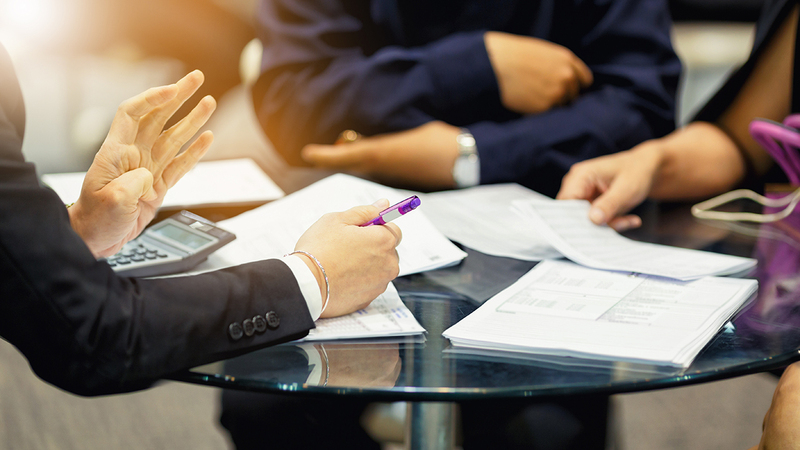 From day one, Mrs. Gloria and her team were clear, direct, and upfront in regards to homeowners’ satisfaction: they were committed to it without compromising the transparency of the process. We purchased our first home in the Fort Hood area in the Spring of 2012, and we loved the entire experience...but a year and a half later we had an addition to our family (and no extra room for our third baby boy!!!). On the fall of 2014, with Mrs. Gloria and her team providing their services and expertise, we had the opportunity to purchase our second home in the Fort Hood area. Without incurring in additional financial burdens, we moved from our previous 3-bedroom home to our brand new, 5-bedroom custom home; Mrs. Gloria had already done everything to ensure that the 3-bedroom home had new tenants which saved us from absorbing two mortgages that same month. But wait: I received orders to PCS in January 2016 to Fort Bliss, TX. You could imagine the stress of moving AGAIN, finding another home for a family if 5, AND renting our brand new custom home. Mrs. Ashmore’s expertise is unmatchable: she, once again, served as our broker and helped us to get a great deal on another brand new custom home in El Paso area while serving as a property manager and rental processing for our second and brand new custom home in Fort Hood area. I’m delighted with the help, advice, and dedication to customer service that she and her team have consistently demonstrated throughout the last six years. I’m blessed to call Mrs. Gloria, her family, and Ashmore Group my friends and I invite any customer, especially military families, to contact Mrs. Gloria and her team prior of purchasing or renting a home. She is very dedicated to her customers and has always been transparent in every step of buying, leasing, or placing our houses for rent.